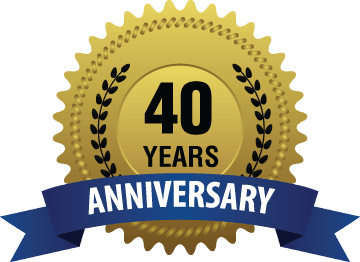 40 Years ago today Tencarva Machinery Company was born. In pursuit of the American dream, on March 8, 1978, a group of 19 highly motivated, technical sales people founded Tencarva Machinery Company as a corporation. 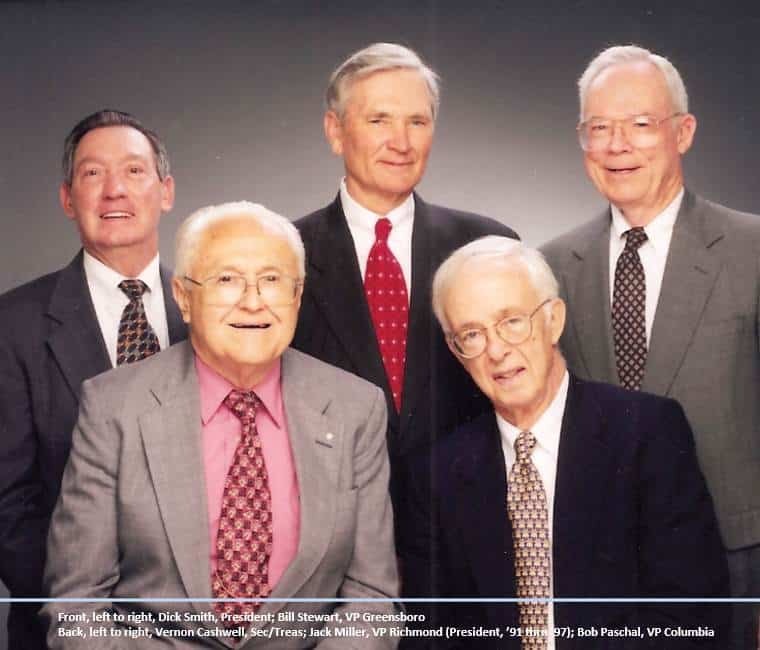 Many of these founders had 20 to 30 years of expertise in machinery sales and applications. Becoming a collaborative committed team, they risked their livelihoods, their savings and their futures to form Tencarva Machinery Company. 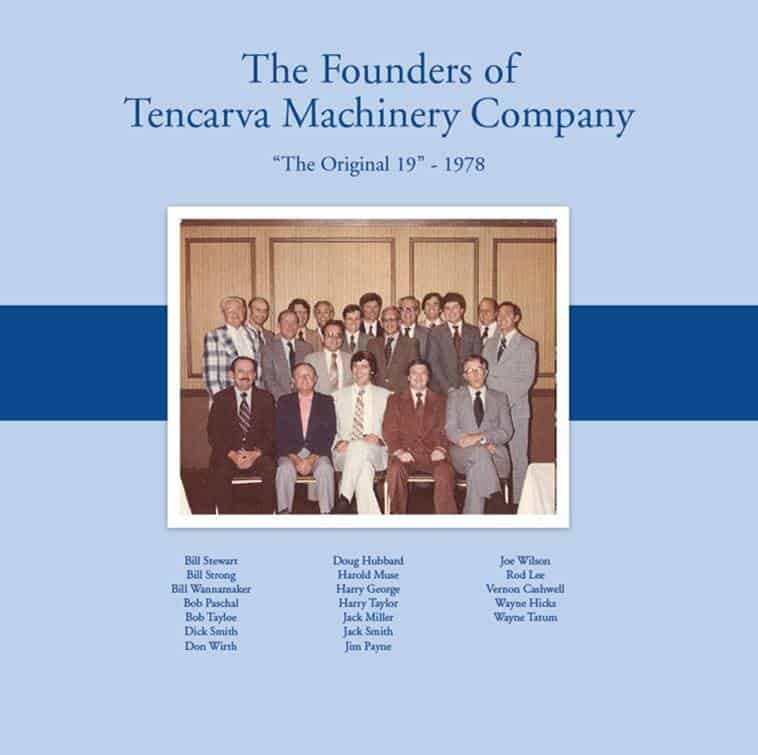 Today, 40 years later, Tencarva Machinery Company, LLC, employs over 380 employees in 10 states with 30 locations, a testament to the vision and talent that drove the founders to start the company. We continue to invest our time, effort and money to work above and beyond the call, in an effort to provide the best possible engineered equipment solutions to our customers. We understand that we do much more than simply provide process equipment. We play an important role in bringing clean water, food, chemicals, electricity, and other vital life sustaining “fluids”, to our communities. The challenges ahead are many, but as we take stock, we are assured that our success in not just in the past, but will be our future as well. Hard work, diligence, knowledgeable and passionate staff, enthusiastic partners and committed customers will get us there. This is the foundation laid by our founders, several of which are still with us today.